$26.00 Monthly as low as $26./sq. ft.
"Office space starting @ $500./mo." Size: 0 sq. 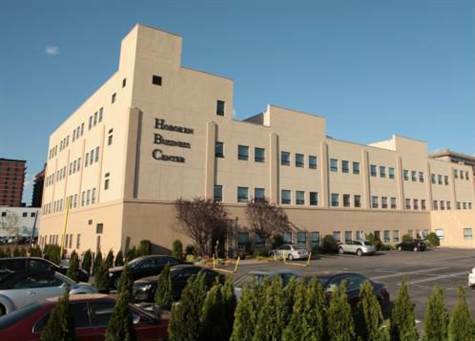 ft. "148 to 2425 sq ft spaces"
Hoboken Business Center is in the hub of New Jersey's business district. This newly constructed office building offers professionally customized office space to accommodate the need of traditional office space with single person offices, multi person suites or a combination of both. The Hoboken Business Center can customize any office suite to meet the needs of the most demanding business professionals. 307 A 1 person $500/mo. 3/1/11 1 year Includes elec.